I've been a Netflix subscriber for more than ten years. In that time I've gotten many dvds and watched a ton of movies and tv shows. When Netflix started doing online streaming for free with my subscription a few years ago, I never used it. Why? Because it sucked. The selection of movies available for streaming was so limited that I preferred getting dvds and Blu-rays by mail instead. Lucky for me, things have changed. Netflix's library of online movies has expanded that I was able to stop getting Netflix movies by mail now and just go with the streaming service. 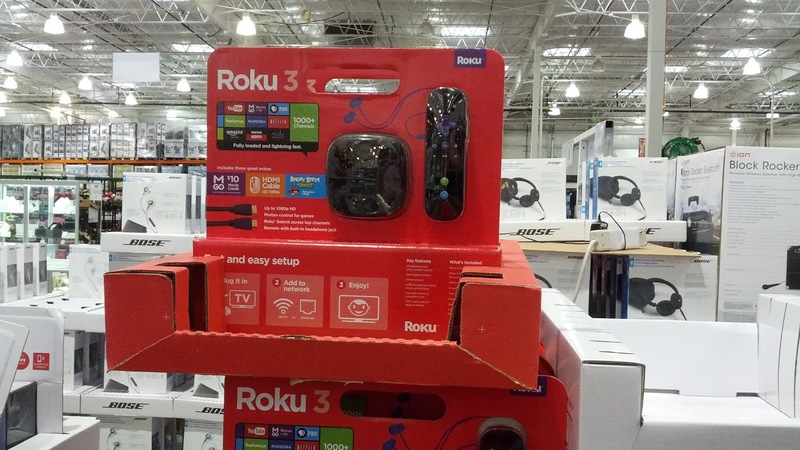 All you really need is a Roku media player to be able to watch movies online. What's also great is that it has apps for Amazon and Hulu streaming as well. If you don't have a Netflix account, but do have an Amazon Prime account, then you can stream certain Amazon movies for free using the Roku 3 streaming player. 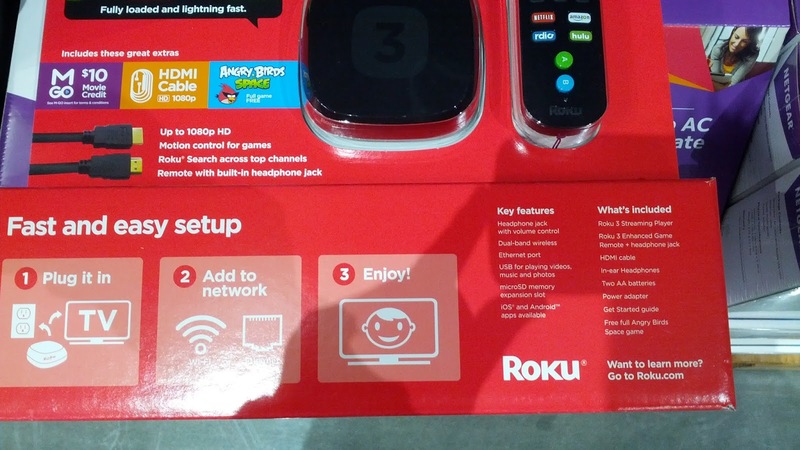 If you have an Netflix account, you can stop getting dvds by mail and start streaming them online with the Roku media player. 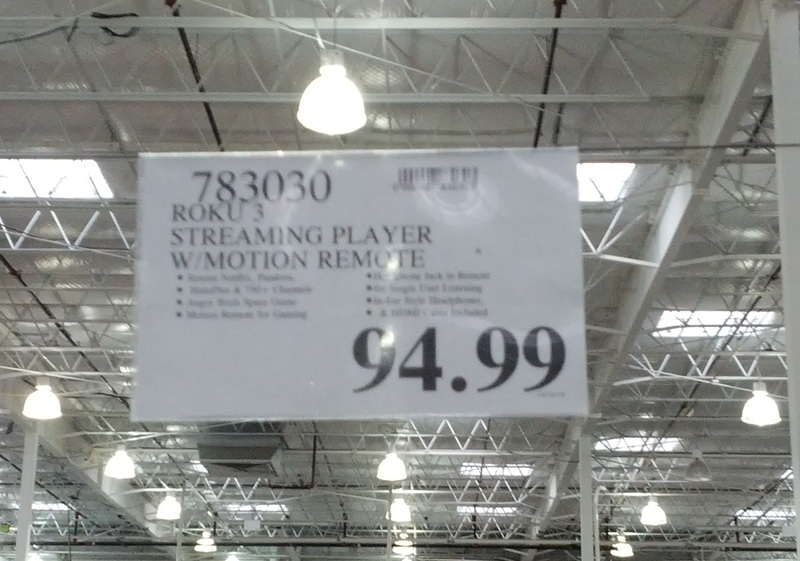 The Roku player can wirelessly stream movies and videos online. 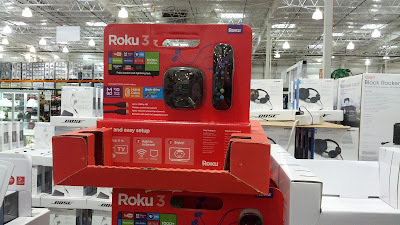 The Roku 3 bundle from Costco comes with everything you need to watch the latest shows and movies.